Three years ago, I went to the hospital nervous and afraid, and you entered our little corner of the world with more than a little bravado. Three years ago, our lives changed for the better. In honor of your birthday, this one is for you. Holy Cheerleader Pose! 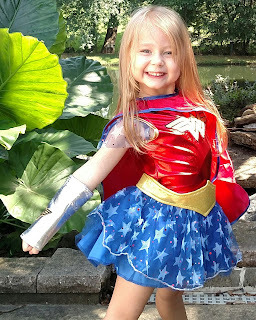 My 3-year-old Wonder Woman. Today, you turn three, and I have been waiting for you to arrive at three – past the terrible twos and onto adulthood. Haha. While three will be full of new lessons and growth, maybe this year we can both remember to Slow Down. …you think you are as old as your brother. 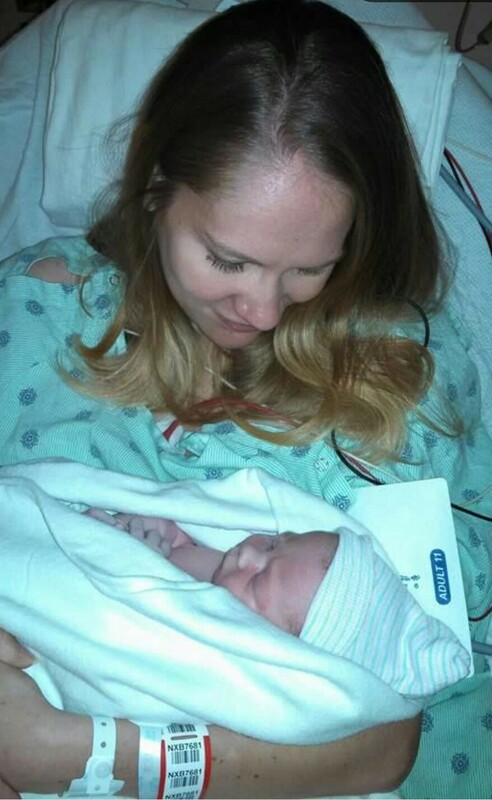 …you still think mommy’s kisses heal all wounds. …you still love cuddles and glasses of milk. …you talk like a sassy teenager. …you know who Princess Leia and Wonder Woman are. …you still confuse your colors. …you know how to shake your booty on command. …you say please and thank you. …you yell louder than your mom. …you do not think you should have to hold my hand. …you hide behind me when you are scared. …you sing all the words to your favorite songs. …you pretend to get all your brother’s jokes. …you prefer to “read” books without pictures. …you can pour your own Cheerios. …you sometimes spill Cheerios all over the floor. …you can put on your own shoes. …you sometimes put your shoes on the wrong feet. …you will always be my baby. We love you, sweet girl. You make the days longer and fuller. We cannot wait to see what year three brings – hopefully, lots of laughter and fewer tantrums. Skinnamarinky dinky dink, Skinnamarinky do, I love you!